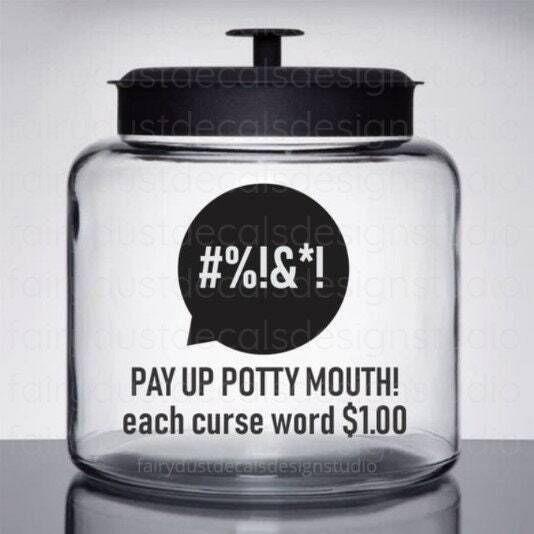 SWEAR JAR Decal. 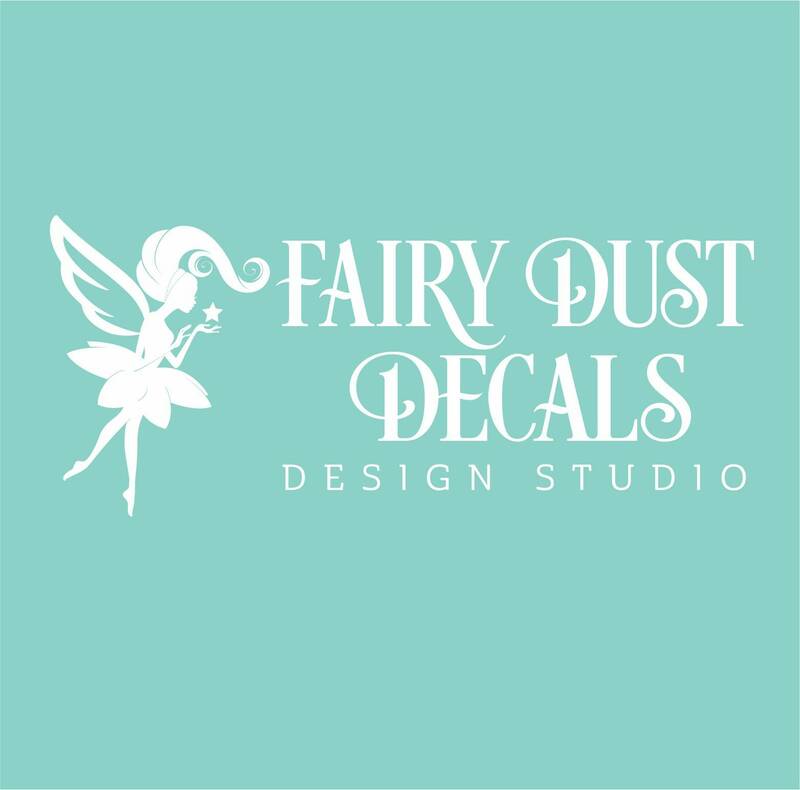 Decorate a plain glass canister jar or shadowbox bank frame with this easy-to-apply vinyl decal sticker. 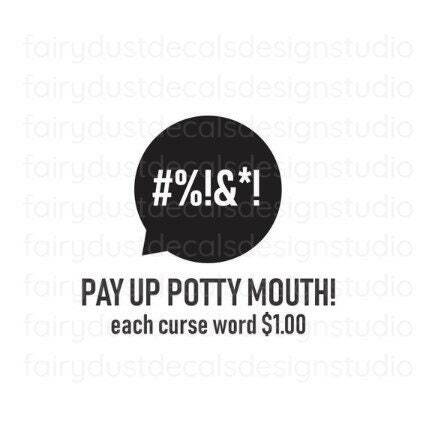 The swear jar decal is an original design. This vinyl decal will stick to many smooth surfaces like glass, plastic, metal and finished wood. Fun gift for kids, Mom, Dad, roommate, newlywed or bachelorette party item. Canister jar is not included. 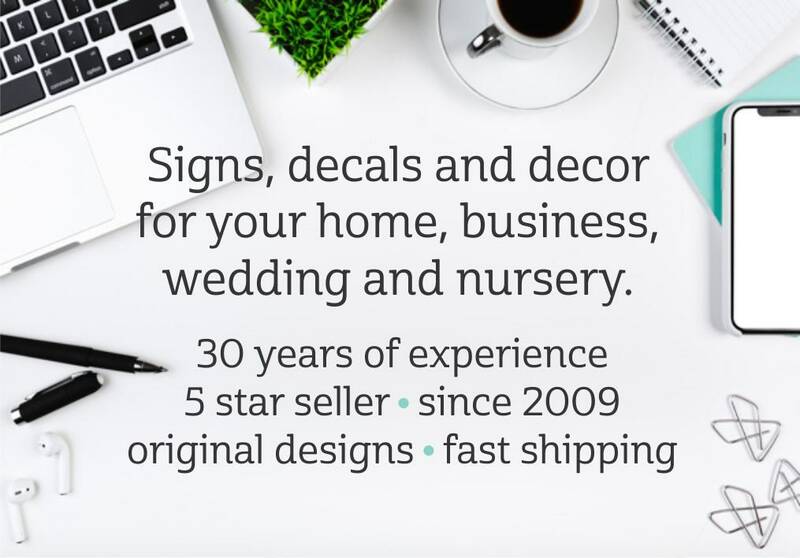 • experienced designer • 5 star reviews • made in the U.S.A.